The Present Scenario – The scholarship under the present scheme awarded to the candidates for pursuing courses in science and social science up to doctoral level. In professional courses like medicine and engineering up to second-degree level Scholarships are provided. Roughly about a 1000 scholarships are up for grabs in the country. 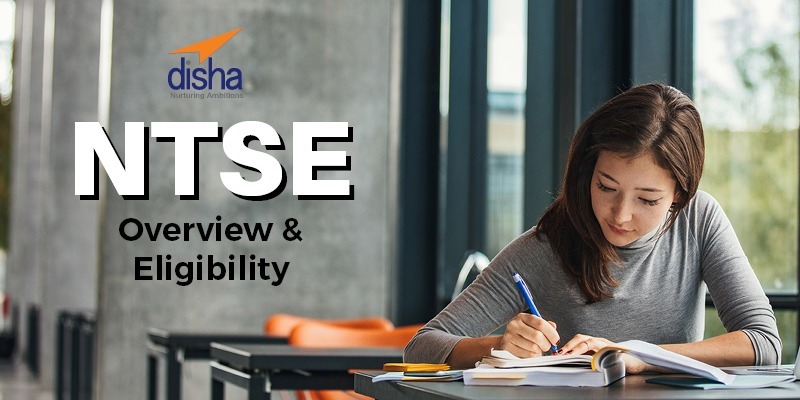 Stage 1 Exam – Any Indian National student of class IX and X with more than 60% aggregate is eligible for the NTSE exam. Along with that, he should belong to a recognised school under the particular state governmental authorities. P.S distance or open learning students below 18 years of age and not working while being in 10th class are eligible to take the exam. Stage 2 Exam – every candidate with 80% or more in the state exam is eligible for the national level NTSE exam. After giving the exam, candidates scoring the required percentage are up for the scholarship provided. The eligibility along with other things are set by the conducting body i.e. NCERT. You can visit their official website for more!